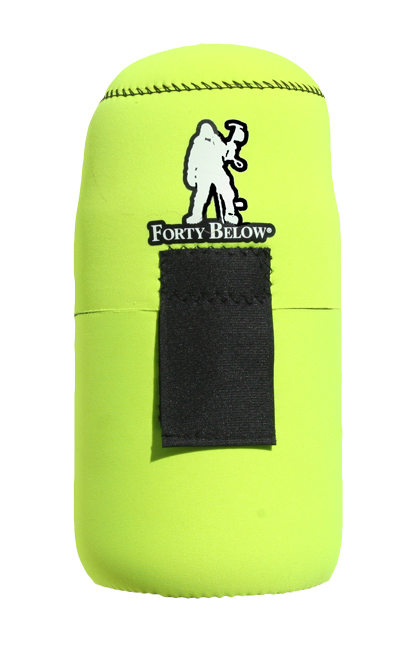 The Forty Below® Bottle Boot™ 1.5 Liter size is an insulating water bottle cover. It keeps water from freezing, especially in extreme cold environments. It is compatible with the German made Cold Weather Bottle 1.5 Liter. Please see below for additional information and specifications.